A brand new bridge set to connect Bristol’s Arena Island to the rest of the city launches across the river today (2nd September). 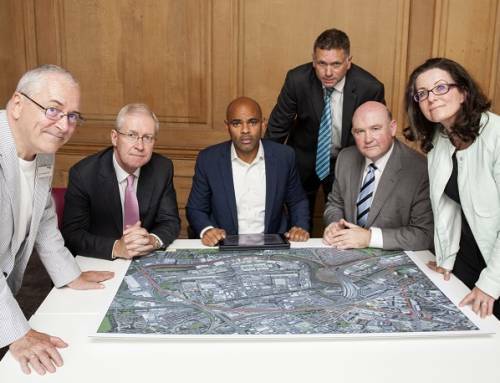 Funded and commissioned by the Government’s Homes and Communities Agency, the £11.3million-bridge will connect the previously isolated Arena Island site to the rest of the city. The 63-metre steel structure is Bristol’s first newly-built road bridge to cross the River Avon in over 100 years and will provide vital access to the arena, a world-class entertainment venue due to open in 2017. 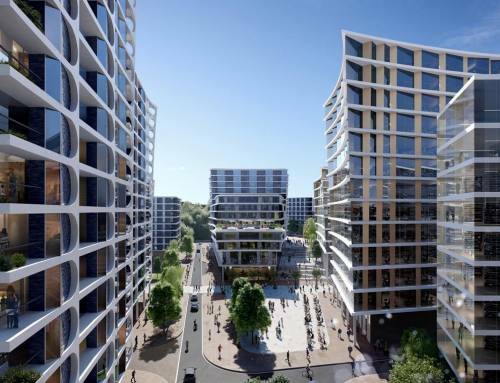 Arena Island Bridge forms part of the HCA’s wider investment in Temple Quarter Enterprise Zone, one of the largest urban regeneration projects in the UK designed to support local businesses and boost innovation in the city. 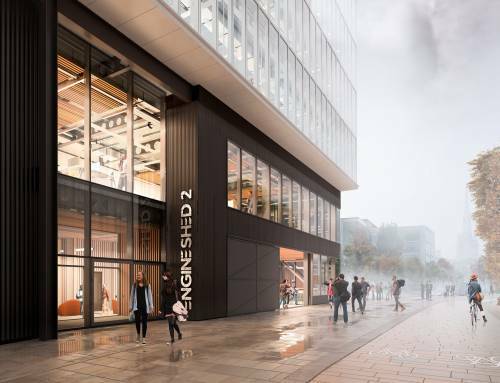 The Enterprise Zone, stretching from the Paintworks to Bristol Temple Meads has created 2,000 jobs in just three years and is home to the highest number of start-up businesses in any of England’s core cities. The HCA is the Government’s national housing and regeneration delivery agency for England. “Today’s bridge launch will kick-start an exciting period of regeneration in the Temple Quarter area of Bristol, creating thousands of jobs and hundreds of new and affordable homes for local people. “The HCA is committed to supporting the city’s plans for growth, providing much needed infrastructure to unlock sites like Arena Island. 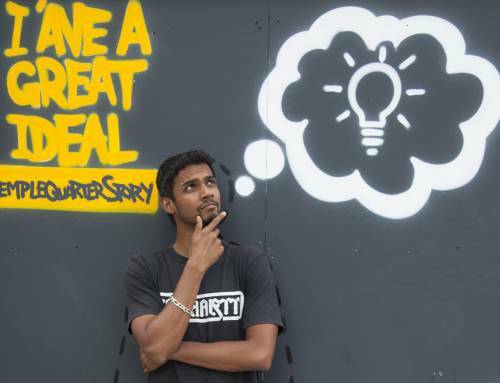 The area has already seen the benefit, with empty buildings transformed to support thriving businesses. 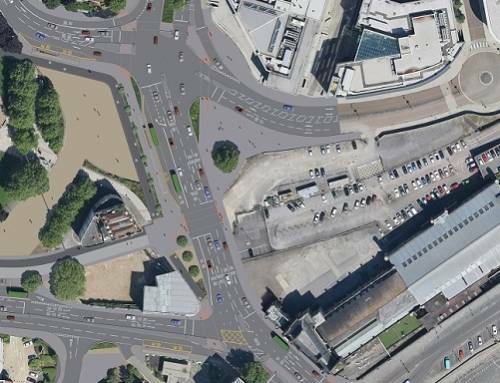 The Agency has worked alongside Bristol City Council since the start of the Arena Island development. 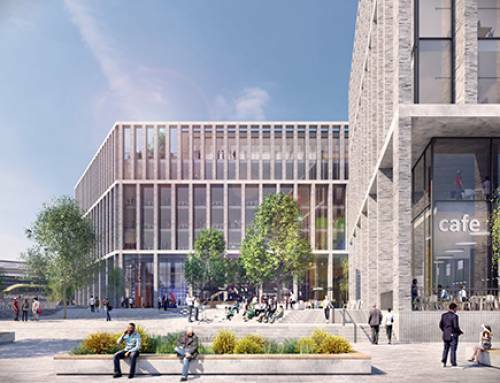 A Government grant of £5.425m allowed the HCA owned former diesel depot site to be transferred to Bristol City Council for the arena, as well as enabling the council to acquire the former sorting office. “It’s exciting to see the new Arena Island Bridge moving into place – the first new road bridge to cross the River Avon in over 100 years. 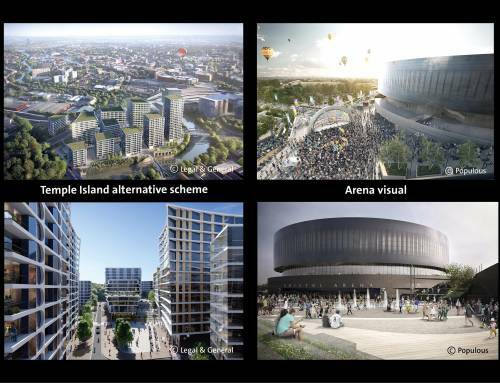 This is a milestone moment in the development of Arena Island which will be kicked off with the building on a 12,000 Bristol Arena itself next year. 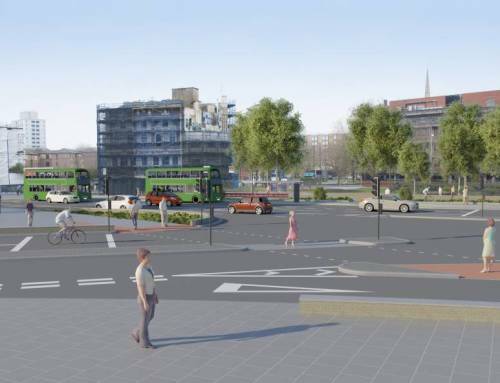 District heating pipework will also be on the underside of Arena Island Bridge as the seventh section of an eight-point plan to lay a network of underground pipes and cables in the zone. 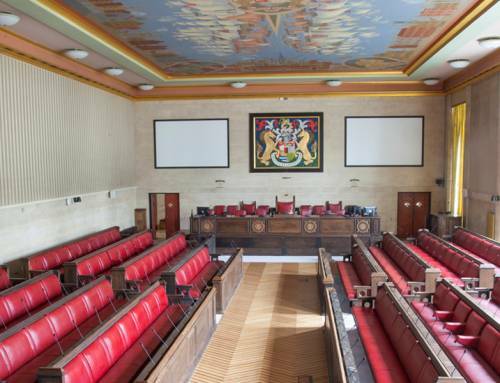 Alongside superfast broadband, this network will supply green energy to the core areas of the Bristol Temple Quarter Enterprise Zone (BTQEZ), including Arena Island, reducing energy bills for those working and living in the zone and providing a green and ethical energy source. The bridge will be fully completed in mid-February 2016 with 3.5-metre-wide pedestrian and bike lanes on either side.